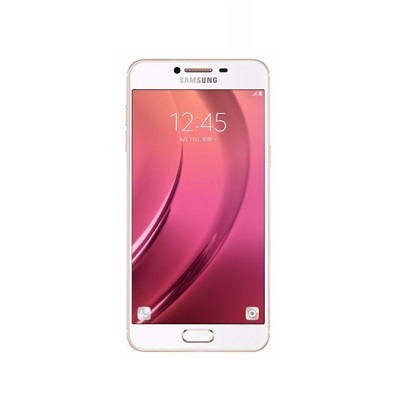 The Samsung Galaxy C5 is a Dual sim smartphone with 1080p video recording, a 16MP camera and has a beautiful glossy 5.2 inch AMOLED capacitive touchscreen. The phone size is 145.9 x 72 x 6.7mm, it has a weight of only 143g. The Samsung Galaxy C5 uses a 1.5GHz Octa-core processor and uses the Android v6.0.1 Marshmallow Operating System. On top of this amazing performing phone is 4GB of RAM and 32GB of storage.